inexorable, and make no mistake, the monied elites are fully in control, or almost so. fiat “dollar,” or as a result thereof. world’s assets and remain in control], can have a serious outcome. structure could very well become a theater of war. West as a dangerous cornered rat. money. It is the opposite of money, so FRNs are a total deceit on the world. nations, has been a natural outgrowth to by-pass the Western-controlled petrodollar. bankers, led by the US, crippled their currency that led to the dissolve of the USSR. to setting up their own alternative banking system, but more time is required. as-puppet-for-the-elites in an endeavor to weaken, and ultimately destroy Russia. Turkmenistan, and Uzbekistan, and now, Ukraine. citizens think Russia is a serious threat to this country. remains ostracized to this day. century. What business has the Obama-led US being over there for any reason? coup-regime opponents were incenerated in the Trade Unions Building. as we say, or you will be crushed,” in essence. and quite possibly come out ahead in some unexpected way. integral part of the fascist style of government, and totally under control of the elites. happy to have their financial viability with the Russian jeopardized. financial piranha it strives to be. Pay close attention to this important nation. sleeper nation while they continue retain control behind the scenes. This makes sense. its third year. When will they break free of the central banker’s manipulative shackles? anyone wants “is” to be. of what to expect from market behavior when a trend exists. not yet happened, so we deal with what is known. the edge to send price lower. That can only change if buyers show up, next week. buy physical gold and personally hold it. If you do not hold it, you likely will never own it. Paper ownership is only for the foolhardy. article that 2014 could be a yawner, here, if you missed it. present tense price information, “hoping” to divine yet-to-happen future price behavior. to remain in control, manipulated or otherwise. 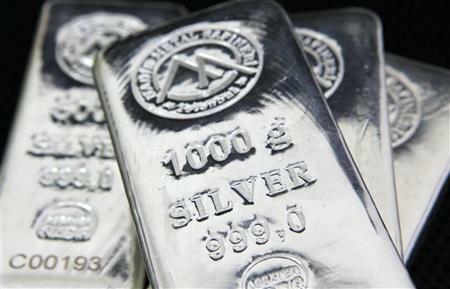 ← Gold And Silver – Debt Is Trouncing Precious Metals, For Now.